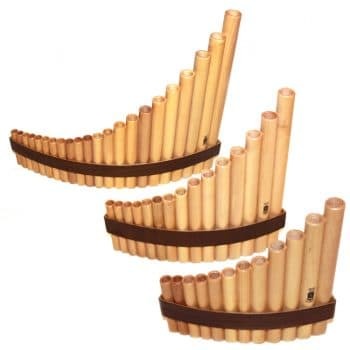 Welcome to the panflute webshop! We have different types of panflutes by Gibonus and Q’Awary. 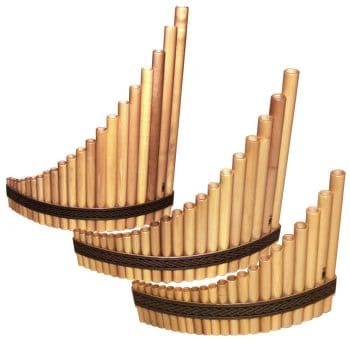 Gibonus panflutes are made of maple wood, which gives them a warm sound. Because these instruments are easy to tune, easy to play and budget-friendly, they are very suitable for beginning players or experienced players looking for an extra instrument in a different range or tuning. 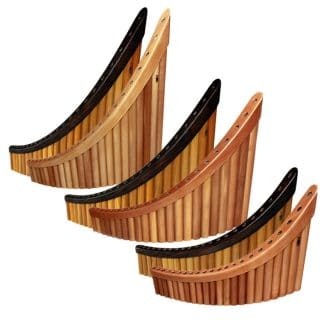 Q’Awary instrument are made of Amazon bamboo from Peru. We currently offer the 24-pipe alto and 27-pipe subbass, but builder Hector Muñoz also custom-builds other ranges and tunings. More information on the instruments and builders can be found on the about page.